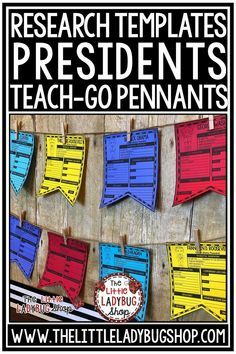 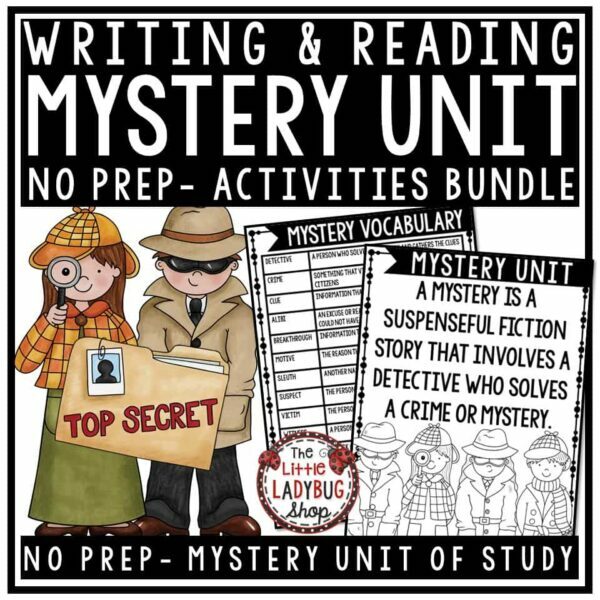 You will love this Print & Go Mystery Unit. 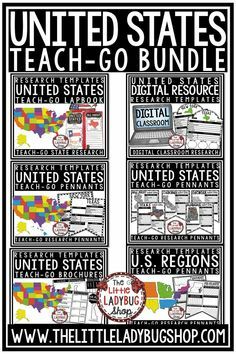 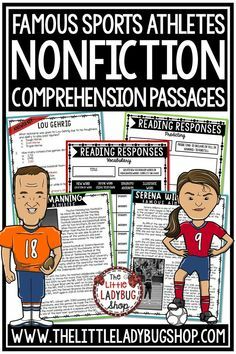 It was created to assist you in teaching about this genre. 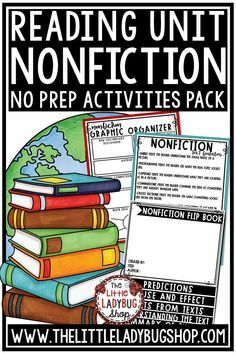 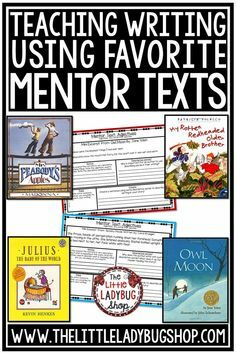 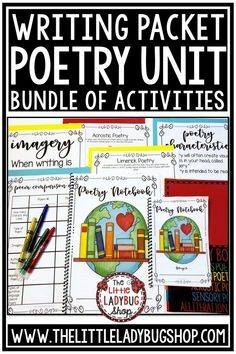 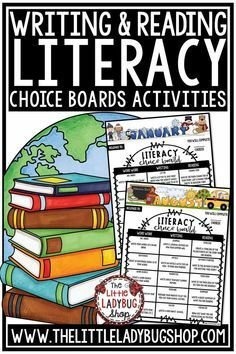 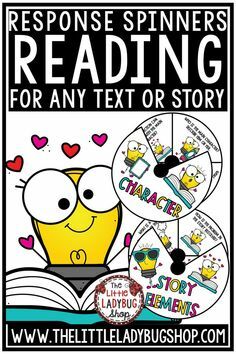 I have gathered components to get you started on the Reading and Writing components of this Unit. 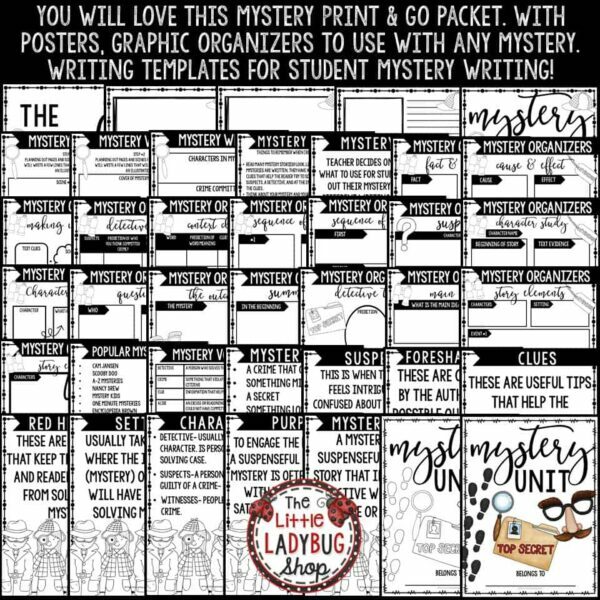 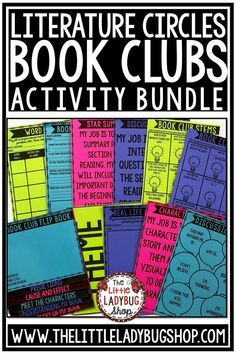 ⚫Anchor Charts to use in Readers Notebook or to display when teaching about Mystery.